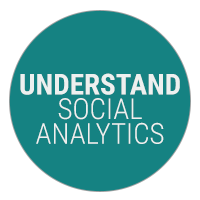 Cision Global Insights provides the social data and analysis today’s marketer relies on to run a competitive and fully integrated marketing program. Transform social media activity into actionable customer comprehension that highlights their needs and help you build winning strategies—whether launching a product, targeting a new audience or pivoting an existing strategy. 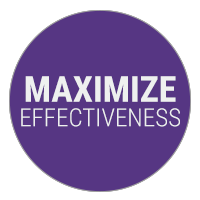 Build and refine programs with instantaneous social media feedback. 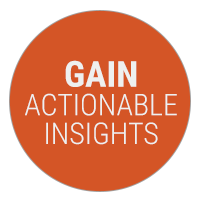 Go beyond evaluating conversation volume and rely on Cision Global Insights to help you determine your messaging’s impact and improve campaigns on the fly. 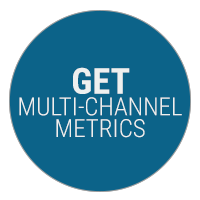 Get the most from your marketing with multi-channel recommendations and performance metrics. See what messages and channels resonate, understand the memorability of earned media, and adjust budgets and strategies for maximum impact. Ensure your social media campaigns reach target audiences and trigger conversations by understanding which platforms matter to your audience, what content sparks sharing, how and when to engage, and which influencers drive conversation.